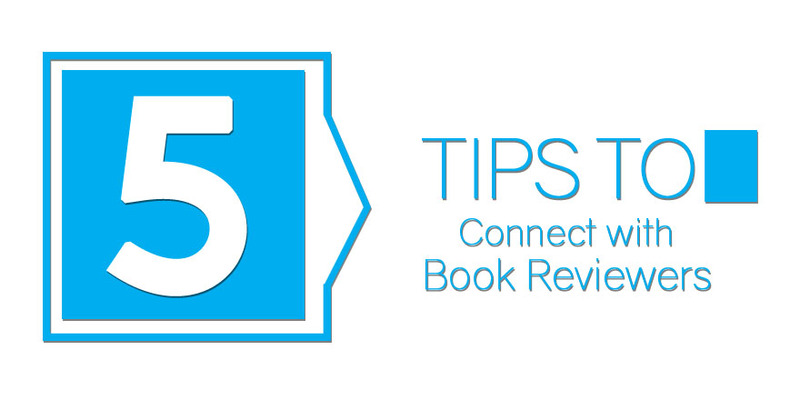 In June, we discussed the importance of having a branded author website. An author website is a great tool to promote yourself but, on its own, there are few opportunities to engage with your audience. 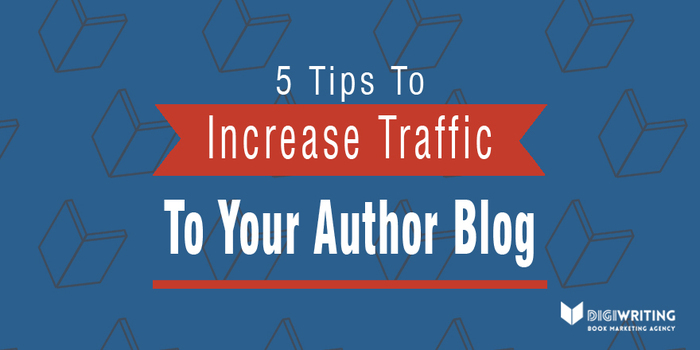 One of the best ways to stay connected with your fans and build a following is through a blog. When integrated with your author website, a personal blog is an ideal way to add some personality to your website on a consistent basis. 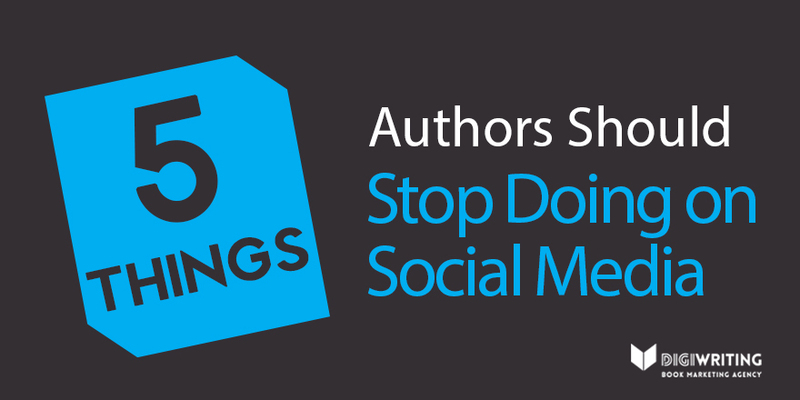 Now, you may be saying, “Yeah but I already have an author blog and it does nothing for me.” We understand – trust us. 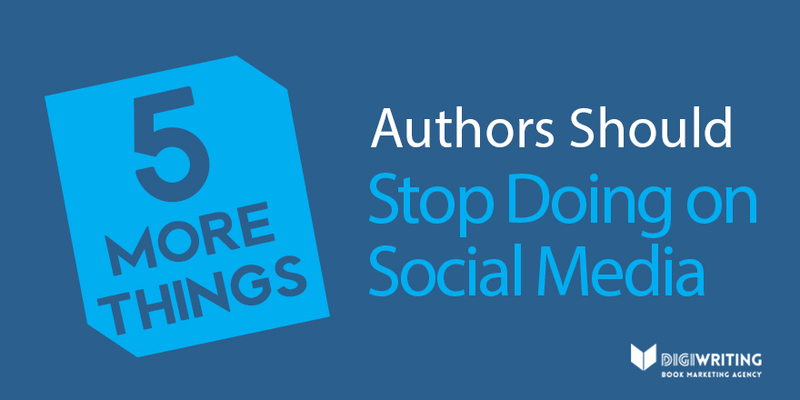 You click “Publish” and expect the comments and shares to start rolling in. Instead, you’re met with digital tumbleweed. Well, have no fear, my concerned author-friend. 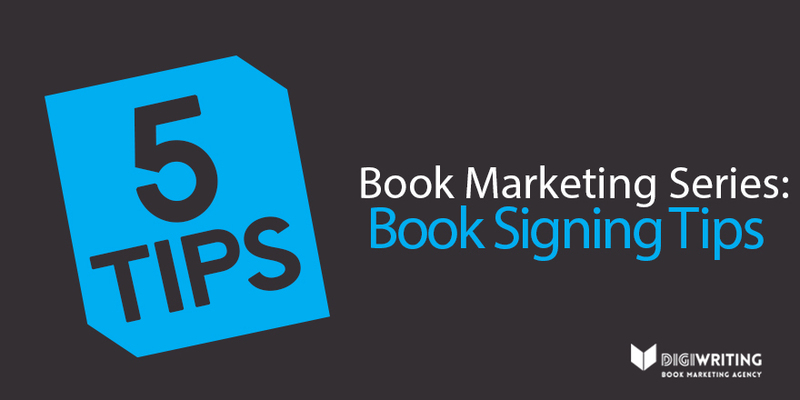 Our book marketing experts are here with 5 tips to increase traffic to your author blog. 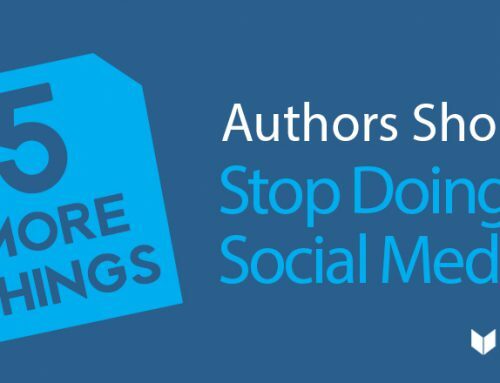 1) Share Your Post More Than Once – It’s a no brainer that, once published on your website, you should promote your blog across your author social media channels. However, what if you posted your new blog on Facebook at 9:45 a.m.? It’s very likely that those working from 9-5 will miss your post. The best solution, when appropriate, is to post your new blog multiple times for increased blog traffic. 2) Use Images and Video In Your Blog – As of this writing, images and video are a hot trend in digital and social marketing. Posting a blog to social media, and doing it multiple times, is one thing, but posting it with an effective branded image or video to drive engagement and click through rate is another. An effective image or video will stand out in a fan’s social media feed and encourage them to learn more on your blog. 3) Write Evergreen Content – If possible, try to make sure that the majority of your blog posts are evergreen. When content is evergreen, it can remain relevant forever without becoming outdated. 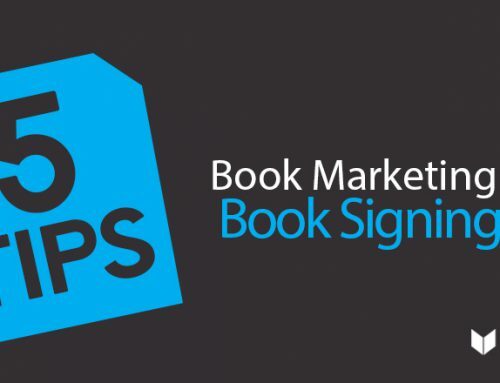 For example, a blog post about your upcoming book signing in two weeks at your local bookstore will be irrelevant immediately following the event. In contrast, a post with pictures, a short video of your reading, and audience reaction from the event will be relevant for years. 4) Write Good Titles & Headlines – From our research and consultations with authors, many undervalue the importance of a good blog title. In addition to being critical for search engines (use keywords! 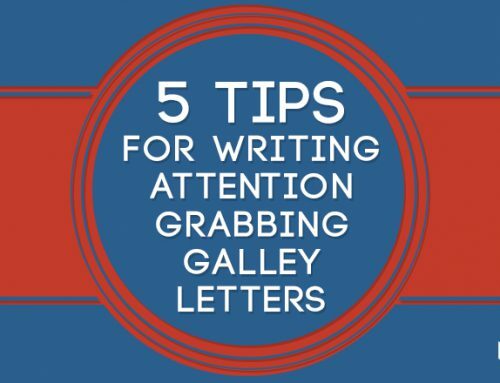 ), like a book title, a blog title has to capture a reader’s interest. 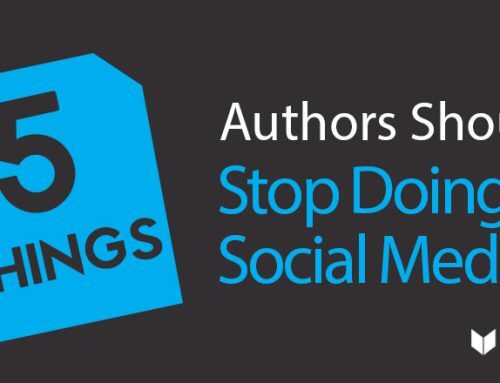 On social media, many will share or re-tweet a post simply based on the title without even reading it. While they may not click through to the full blog, their followers might! 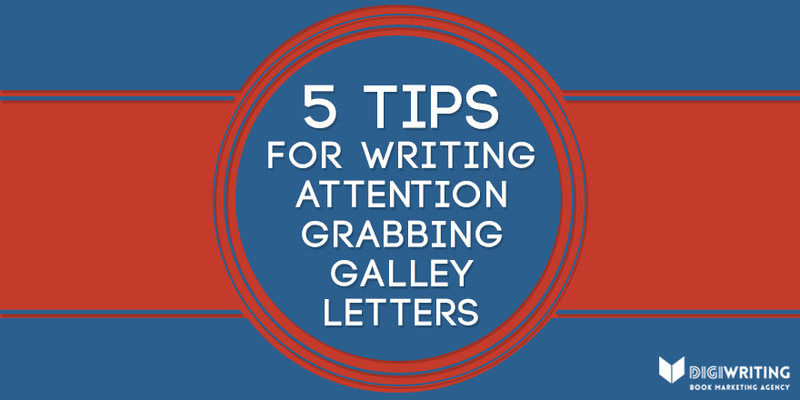 5) Create a Monthly Newsletter – This final tip has two elements. First, using your author website, allow visitors to enter their email address to receive email updates from you. This update may include announcements, promotions, and newsletters. To create your newsletter, simply create an email with 4-5 of your previous blog posts, including images and video. When subscribers receive their newsletter, some may click on multiple posts and drastically increase your blog traffic! 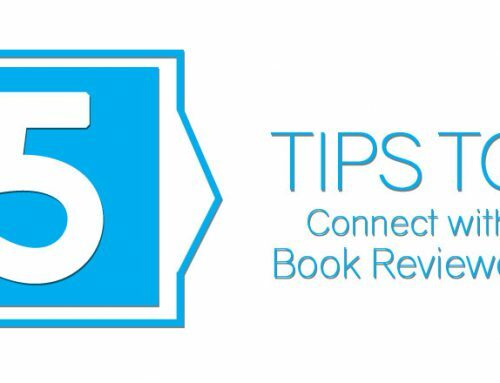 Do you have an author blog?